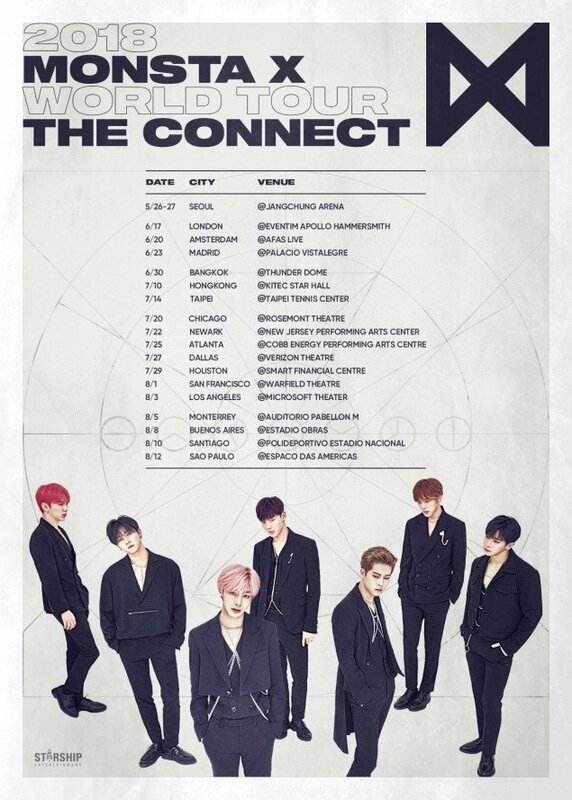 MONSTA X have announced the full schedule for their 'The Connect' world tour. The boys will be kicking off the tour in Seoul from May 26-27. They will then head to Europe for their London, Amsterdam, and Madrid shows in June. They'll be back in Asia for their Bangkok, Hong Kong, and Taipei shows on June 30, July 10, and July 14. They'll then head over to the USA for shows in Chicago, Newark, Atlanta, Dallas, Houston, San Francisco, and Los Angeles! Finally, they'll then wrap up the tour in South America in Monterrey, Buenos Aires, Santiago, and Sao Paulo on August 5, 8, 10, and 12. 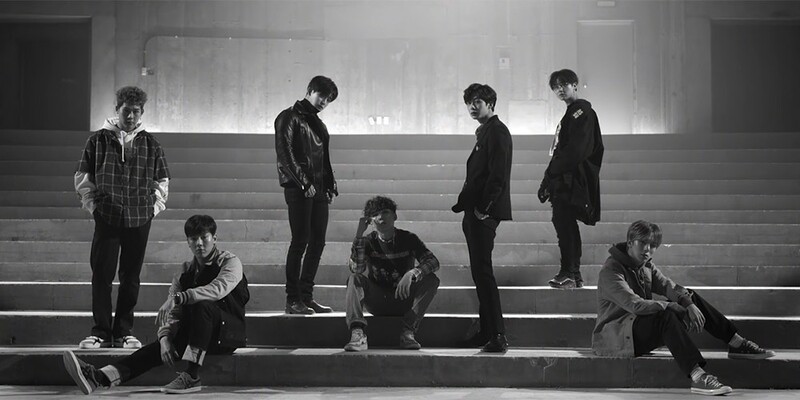 Will you be going to see MONSTA X in a city near you?